Paraguay is one of only two South American countries with no direct access to the sea. Located in the center of the continent, bordering Bolivia, Brazil and Argentina, the region was settled by the Spanish beginning in the early sixteenth century, with the capital of Asuncion being founded in 1537. Paraguay gained its independence in 1811, though Spanish of course remains one of the official languages, the other being the native Guaraní. The population of just over 7 million is concentrated in the southeast, where the capital is located.  Much of the land is grassy plains with a subtropical climate. 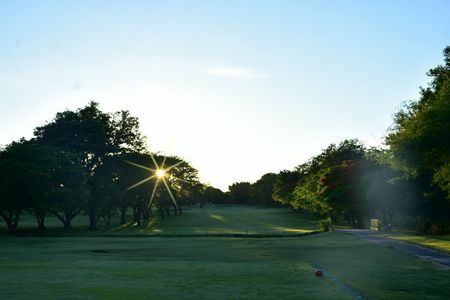 Despite its great beauty and rich culture, Paraguay is little visited by tourists, which makes it a great destination for those interested seeing what South America is really like away from the teeming cities and tropical ports. 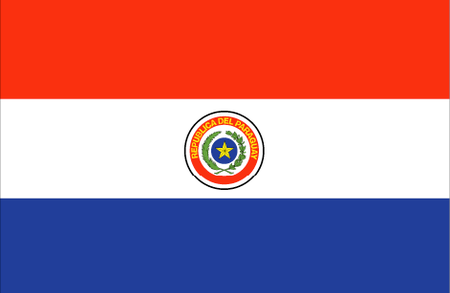 As it is everywhere in this part of the world, soccer is far and away the most popular sport, and Paraguayans take great pride in a national team that has won a pair of Copa America championships, taken part in eight World Cup championships, and took home the silver medal in the 2004 Olympics. 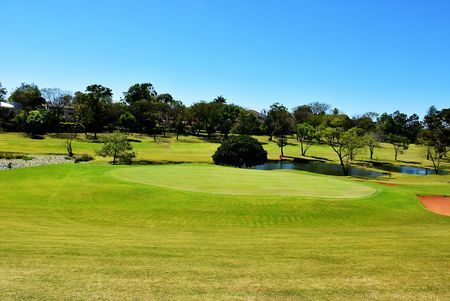 Golf is very much a specialty, but there are currently 7 courses in operation throughout Paraguay. 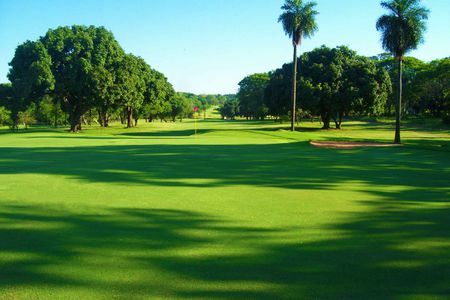 The finest of these are Yacht and Golf Club Paraguay and Carlos Franco Golf and Country Club. 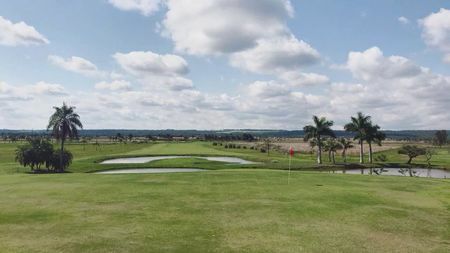 In terms of players, Fabrizio Zanotti brought his country to the attention of the international golfing world with a recent victory in the BMW International Open in Germany, and his continued success has the potential of creating a groundswell of interest in the game back home.